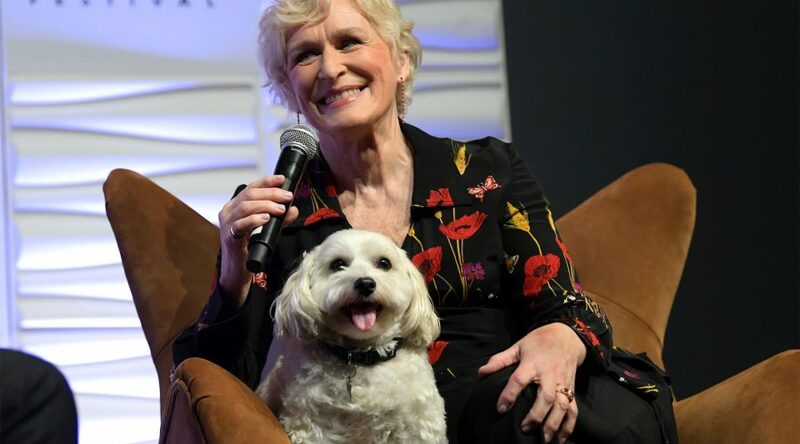 Glenn Close has a breakout hit with indie film “The Wife” — but her dog stole the show when Close was honored at the Santa Barbara Film Festival. Pip even rolled around by the podium when Close accepted the award. “I am very, very blessed to be able to do the thing that I love most in the world,” she said.